After investigating Paddock's computer, cellphone and electronic devices, investigators found no obvious or ideological motive, however we now know he sent at least two strange emails, possibly to himself, discussing firearms. 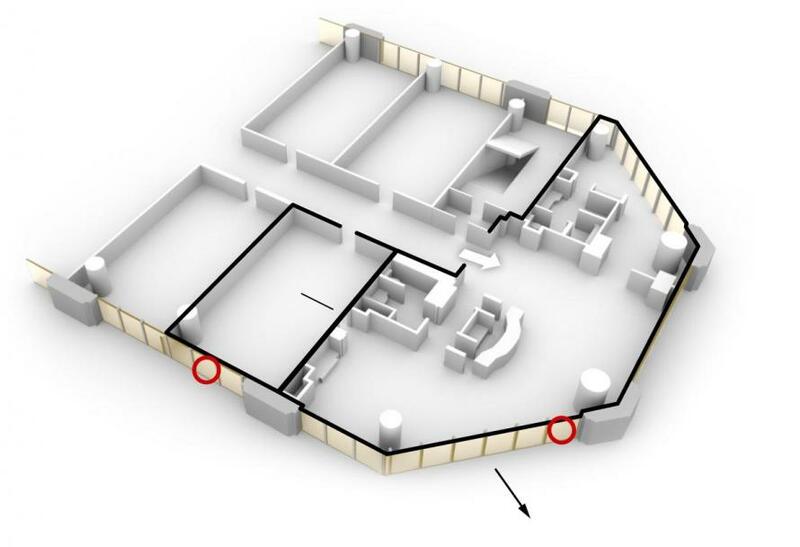 Investigators found 23 firearms in Paddock's room - several of which were outfitted with "bump-fire" stocks, a large quantity of ammunition, high capacity magazines, a handgun, a bulletproof vest and a "breathing apparatus" in Paddock's room. 1,600 round of additional ammunition along with 50 pounds of explosives and ammonium nitrate - often used to manufacture explosives, were found in his Hyundai Tucson SUV. Investigators say he planned to survive the assault and escape, and had set up several surveillance cameras in various locations throughout the room, the peep hole of his door, and in the hallway outside. 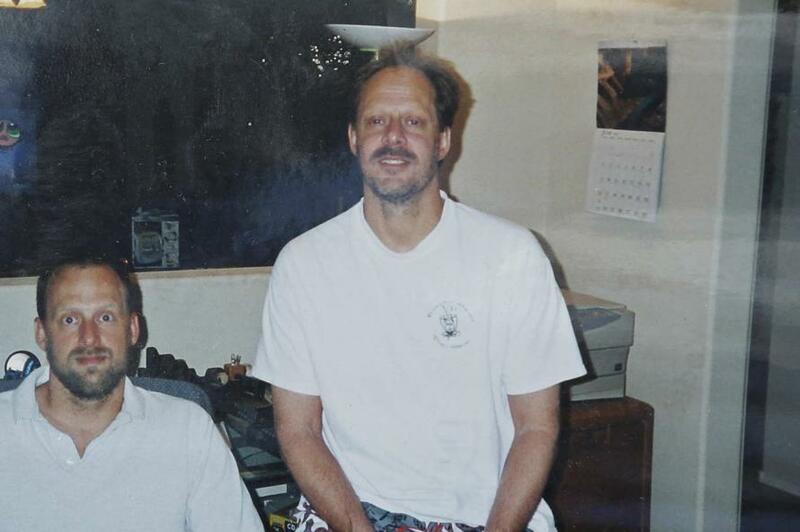 There is no closed-circuit video of Paddock bringing the guns up to his room, while a valet at Mandalay Bay says Paddock "didn't have any crazy bags with him" that he could remember. 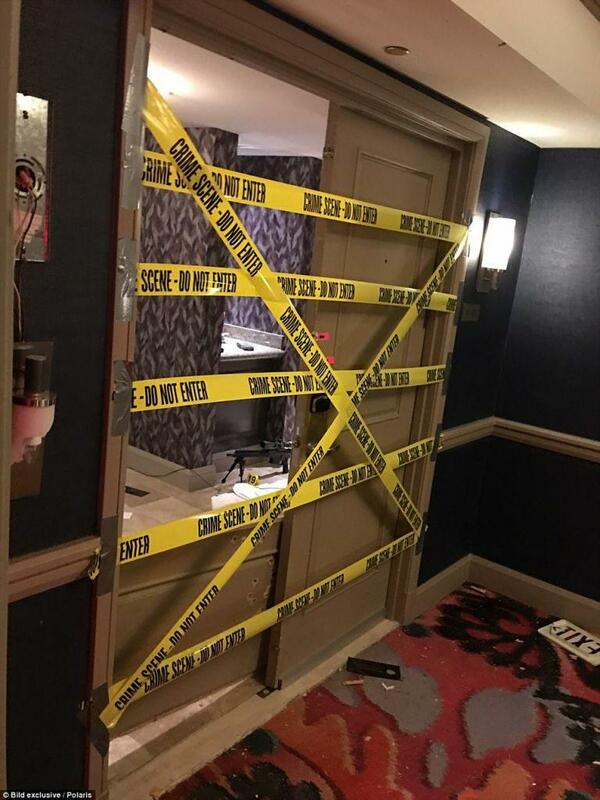 Perhaps the lack of security footage is explained by "camera/equipment malfunctions" reported by Mandalay Bay after a mid-September 2017 theft of marketing materials from a convention at the hotel. 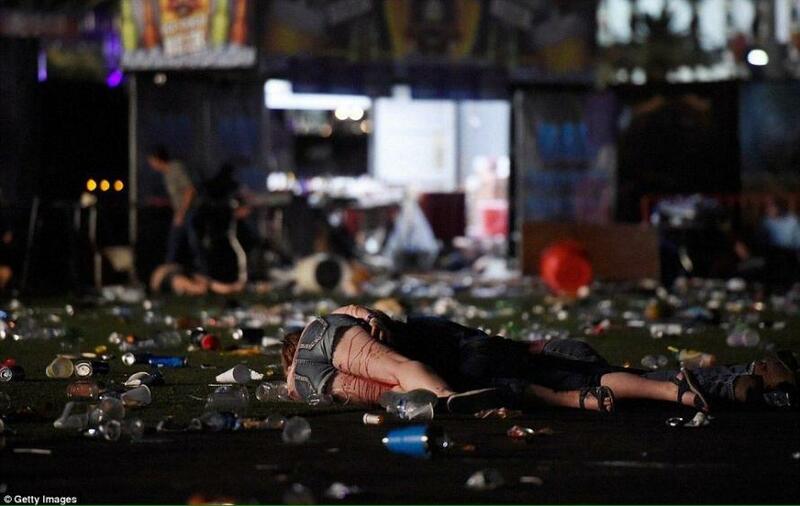 The search warrant also reveals that Paddock's girlfriend, Marilou Danley, told authorities that they would likely find her fingerprints on some of the ammunition because she sometimes assisted him in loading it into magazines. 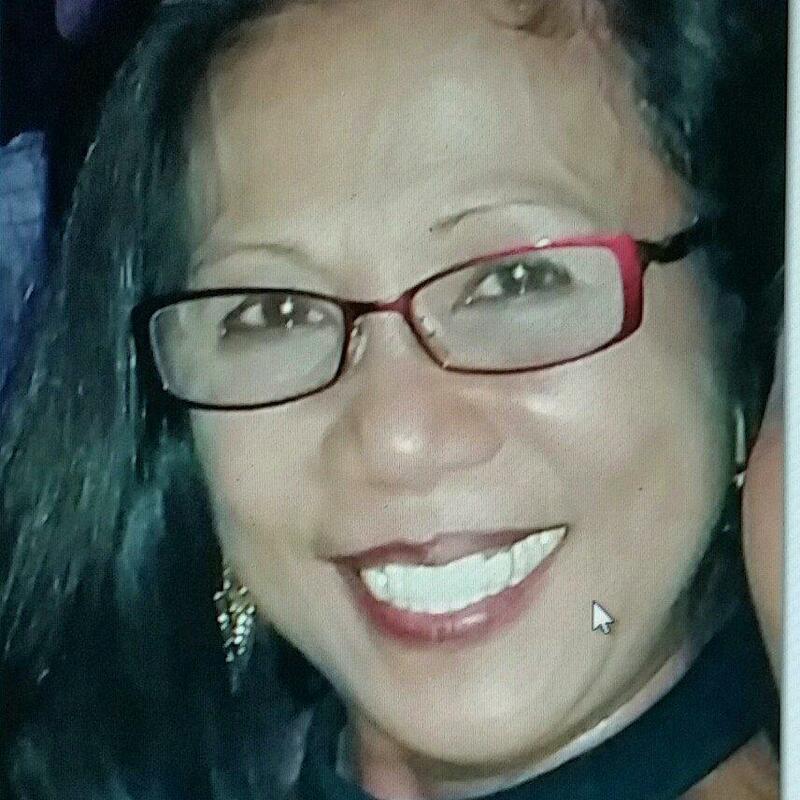 While there was no evidence at the time of criminal involvement by Danley, investigators had not ruled out the possibility on October 3, two days after the shooting. 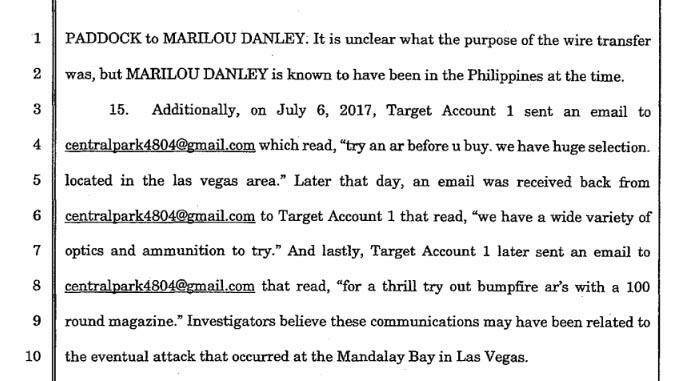 In addition to Paddock's email accounts, investigators sought Danley's email, Facebook and Instagram accounts, who was in the Philippines during the Oct 1 shooting. Paddock wired $100,000 to Danley the week before the shooting. 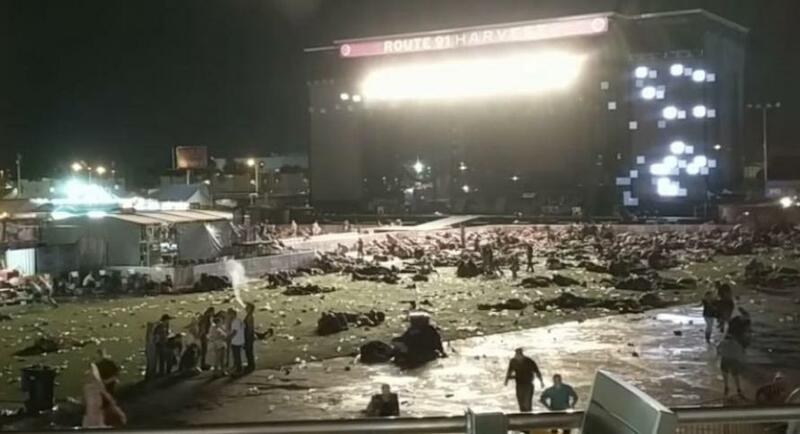 In an odd twist to the already very murky shooting, a 21 year old concertgoer reported that a woman "pushed her way forward into the concert venue, into the first row" who told people "you're all going to die" about 45 minutes before the shooting began. U.S. District Judge Jennifer Dorsey unsealed the warrants on Friday, as she said she saw no reason to keep them sealed - however 10 pages were withheld pending a hearing in state court Tuesday morning.